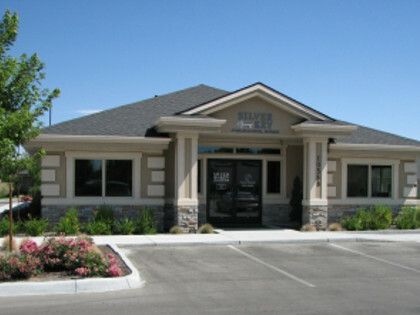 Silver Key Insurance Boise is an independently owned and locally operated insurance agency in Boise, Idaho. We help people across the state — including Boise, Eagle, Meridian — find affordable and reliable insurance products from several trusted carriers. Whether you are shopping for auto insurance, home, health, life, or business insurance, our highly experienced team of insurance agents can help you find the right coverage at the lowest rate no matter what your needs are. Our ultimate goal is to create lasting relationships with each of our clients so that we can continue providing excellent service for many years to come. Unlike many of the larger nationwide insurance companies that are out there, all of your information will be kept secure and private. Our name is trusted throughout the community. To speak directly with an experienced insurance professional, simply give us a call anytime or feel free to utilize any of the interactive tools offered throughout the site. Our office is located in Boise, Idaho, located in the plaza next to the Five Mile Post Office. You can find directions to our office on our Contact Us page. We offer several options for getting in touch with us. We invite you to either complete a free online quote, call us at 208-855-9099, or email us to review coverage options for auto, home, life insurance, and more.